July 20. 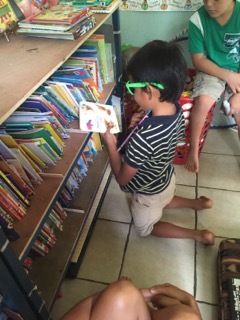 2015, we created the first library in Uvita, Costa Rica. The library is located in Forjando Alas Kids’ Club. 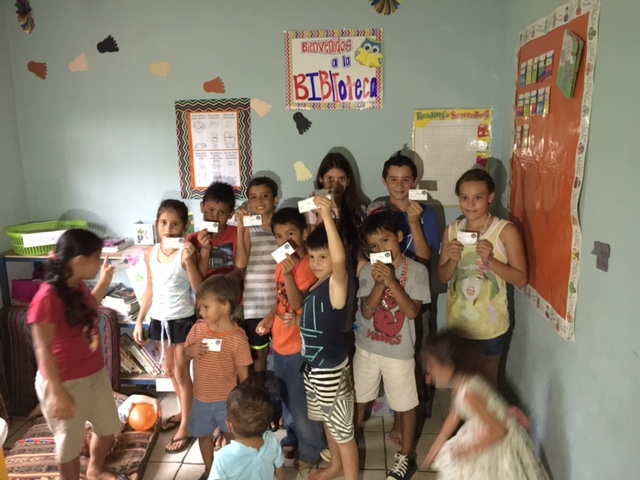 Read more about this project in article, Love, Sweat, and Tech: Dr. Tammy Ryan Brings Books to Costa Rican Children. Help support the center and the library by contributing $10 or more.